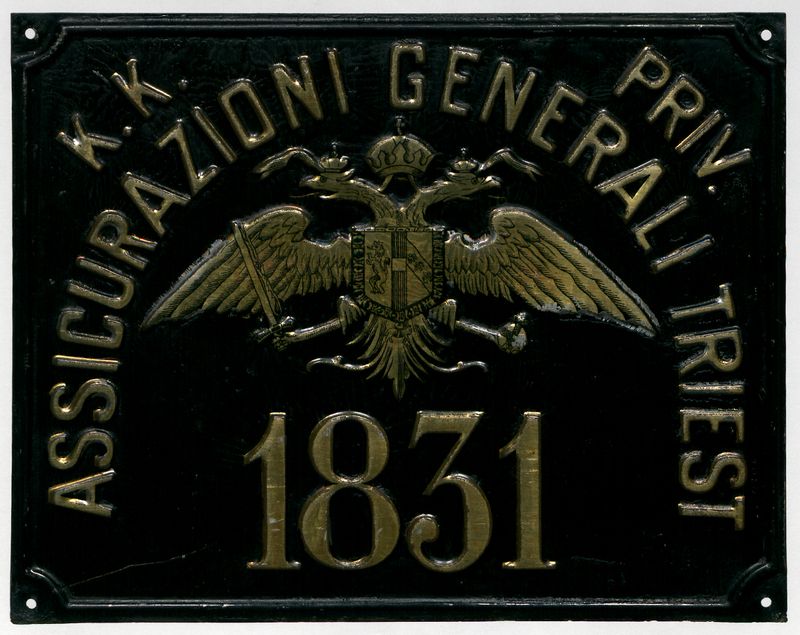 The Historical Archive of Assicurazioni Generali is staffed by an internal team of specialized archivists and preserves the documents created or acquired by the Central Head Office of Trieste during its activity and includes a wide variety of papers, ranging from the minutes of governing bodies’ meetings to the paperwork of the various internal departments, from 1831, the year the Company was established, to the end of the 20th Century. 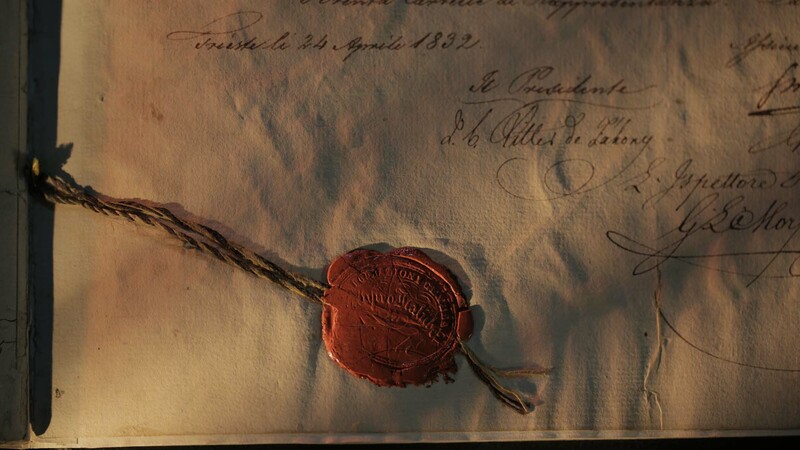 After a wide-ranging preliminary survey, the original order of documents, series and fonds is being restored to a great extent and papers are thus available to users thorough proper IT tools (searchable databases), reports, guides and digital reproductions. 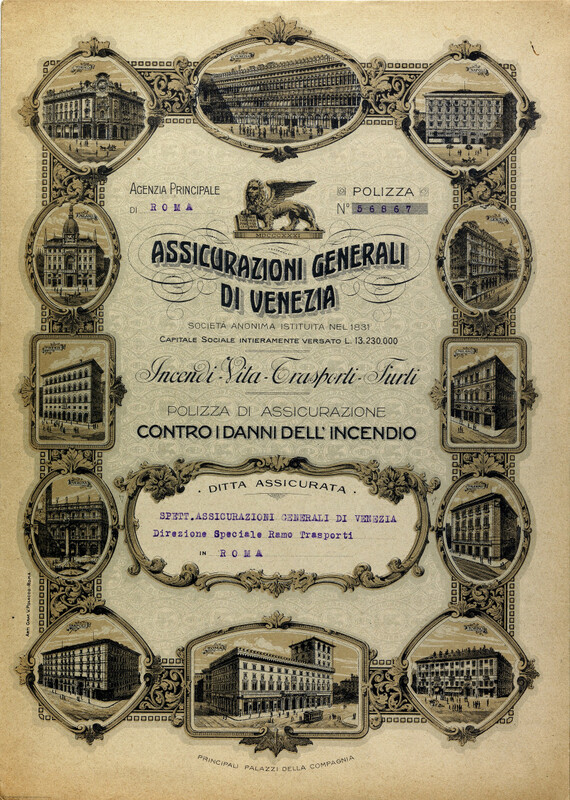 The 19th Century: the archive houses complete rearranged collections of: deeds of incorporation, articles of association, financial reports, minutes of governing bodies’ meetings, accounting books, the Central Secretariat correspondence since 1879, the Venetian Head Office circulars since 1884. It also contains other isolated but significant records, such as collections of life and non-life policies, agency mandates, government licenses for operation in foreign countries, photographic albums as well as manuscripts of prominent Company leaders. The 20th Century: the volume of documents from the 1900s is far larger than that of the 1800s. 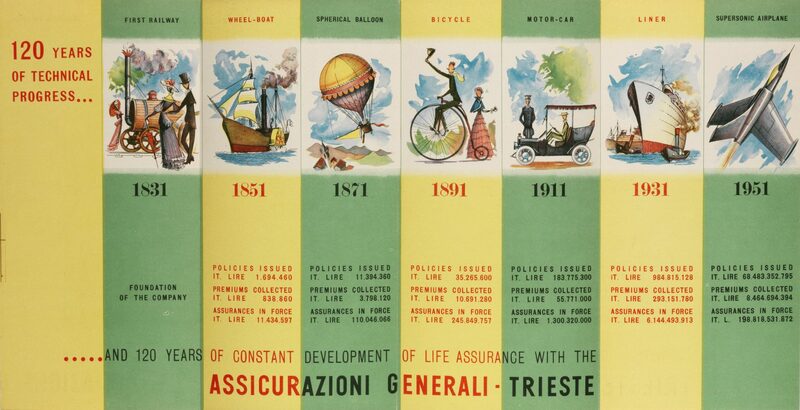 Complete series include – in addition to the papers required by law, such as the minutes of the governing bodies’ meetings and accounting books – senior managers’ correspondence, the technical papers of various Central Head Office departments (Life, Non-Life, Personnel, Foreign Business Office, Central Secretariat, Central Accounting, Real Estate, Legal Affairs, the Representative Office in Rome) and an ample collection of advertising material. 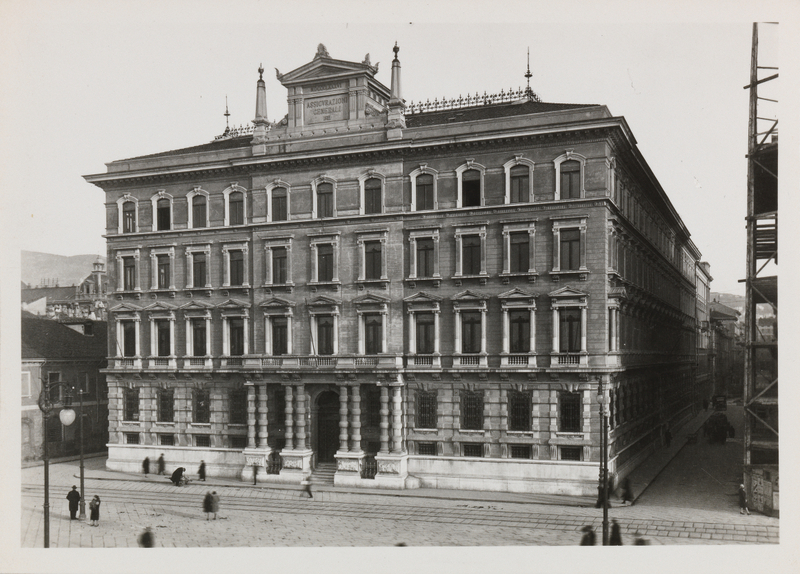 Numerous related archives (of agencies and companies not directly dependent upon the Trieste Central Head Office), as well as fonds of the Chairman’s Office, the Head Offices of Venice and Milan, and the Anonime Grandine e Infortuni (the companies that provided insurance cover against damage from hail and accidents).